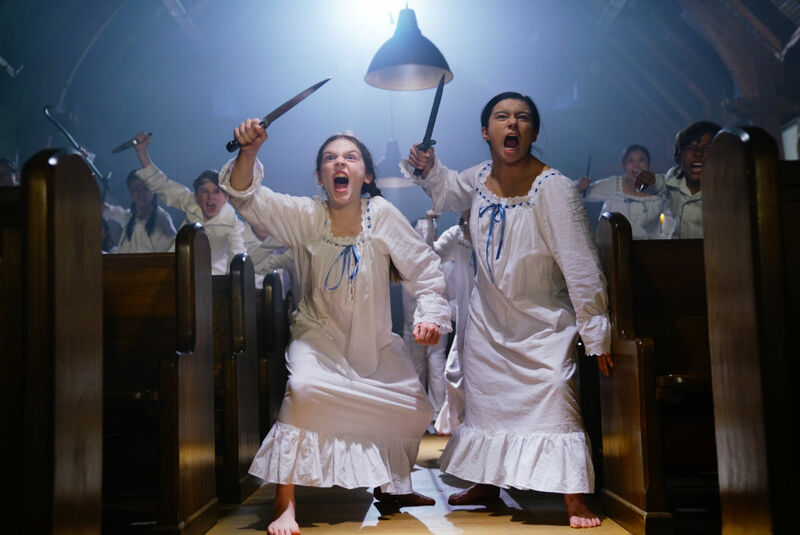 The American film director will present the premiere of Nightmare Cinema produced by Mick Garris, both taking part in the film festival’s masterclass. 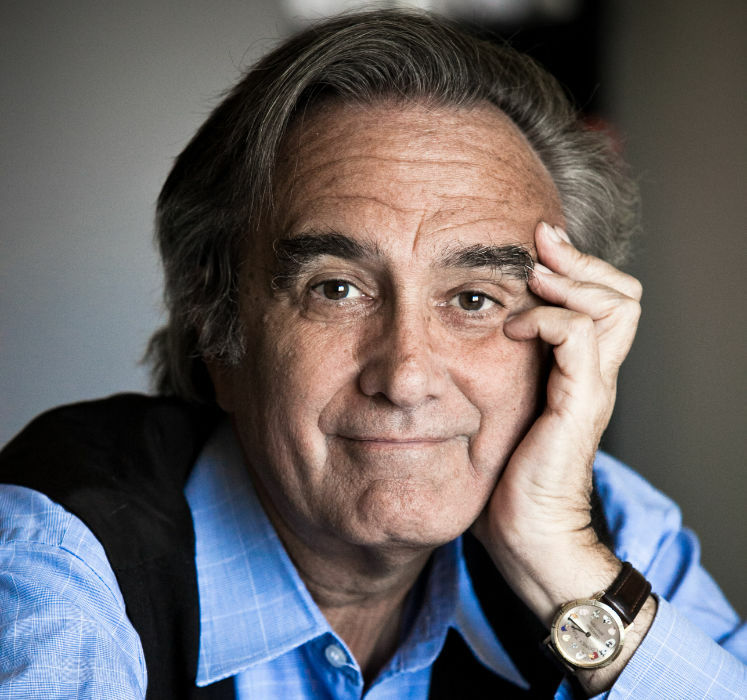 Film Director Joe Dante is one of the special guests announced for the next edition of the Lucca Film Festival e Europa Cinema, taking place between the 13th and the 21st of April 2019 in the Tuscan cities of Lucca and Viareggio. The Lucca Film Festival e Europa Cinema is one of the key events organized and sponsored by the Fondazione Cassa di Risparmio di Lucca. The world-renowned American filmmaker belongs to the generation that started off within the New World Pictures, the studio founded by Roger Corman in 1970, and is best known for his cult movies Gremlins and Piraña. He will receive the ‘Lifetime Achievement Award’ in the 2019 edition, and there will be a screening of his most iconic films as a tribute to his brilliant career in the movie industry. During the Festival, Dante will hold a masterclass, assisted by the Italian journalist and film critic Paolo Zelati: an important meeting dedicated to the horror genre; moreover, Dante will present – in Italian premiere – the horror anthology Nightmare Cinema, a collective work of five filmmakers, of which he directed the chapter “Mirari”. Mick Garris, the talented filmmaker who created the TV series Masters of Horror, will also be present at the Lucca Film Festival, given that he is one of the Nightmare Cinema’s filmmakers (his chapter is called “Dead”). Garris will also be honored with a screening of a few of his films and will participate in the masterclass along with Dante and Zelati. 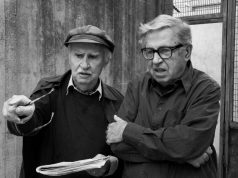 In addition, there will be live events and performances dedicated to Dante’s films in the Effetto Cinema Notte, one of the Festival’s most important areas, organised with the help of the Fondazione Banca del Monte di Lucca. The Lucca Film Festival and Europa Cinema will pay homage to the American film director, who was once Roger Corman’s pupil and a member of Spielberg’s legendary “stable” during the Golden Age of American cinema in the 80s, by retracing Joe Dante’s cinematic career. From Hollywood Boulevard (1976) and Piranha (1978), shot for Corman in less than one month on a shoestring budget, to the world blockbuster Gremlins (of which there was a sequel). From the cult film Explorers (1985) to the ironic portrait of the American society of The Second Civil War (1997). From Small Soldiers (recommended by Spielberg), which is a new and fierce accusation against the “American” warmongering arrogance, to Dante’s latest work The Hole in 3D (2010), a psychological horror film that focuses on the discovery of a trapdoor leading to a mysterious world made up of evil spirits that will torture the lives of the three boys living in the house. 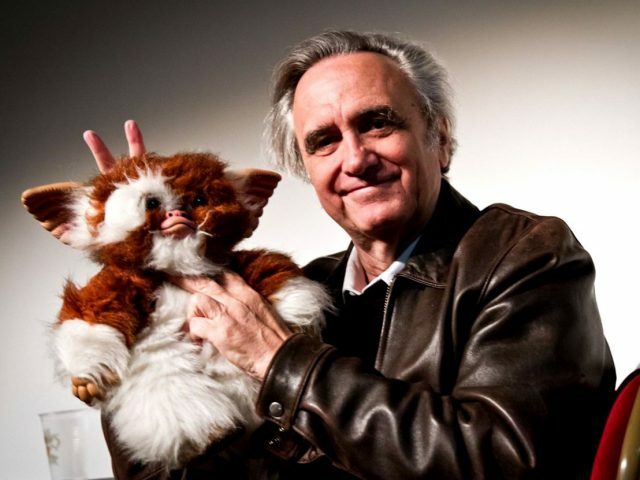 The screening of Nightmare Cinema in Italian premiere is the perfect tribute to celebrate Joe Dante’s presence in Lucca. The American horror anthology directed by Joe Dante, Mick Garris, David Slade, Ryuhei Kitamura and Alejandro Brugues, is set in an old and crumbling cinema (the Nightmare Cinema) and is peculiar as it is able to bring the audience’s biggest fears to life through the big screen. Each director will be assigned his own individual “nightmare”, while Mickey Rourke will play the role of the “Projectionist”, the person in charge of the horror screened in the theatre’s darkness. Joe Dante’s segment Mirari tells the story of a scarred woman named Anna (Zarah Mahler) who decides to do something about the ugly scar on her face with an unhealthy concern for it. The Lucca Film Festival e Europa Cinema directed by Nicola Borrelli, is one of the key events organised and sponsored by the Fondazione Cassa di Risparmio di Lucca. The main sponsors of the event are Banca Generali and Banca Pictet, whereas the exhibits are produced with the support of Banca Societe Generale. 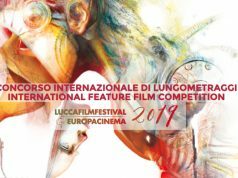 The organisation of the Lucca Film Festival and Europa Cinema has the support of the Fondazione Banca del Monte di Lucca, Lucar S.p.A, Martinelli Luce, Wella, Alleanza Assicurazioni S.p.A, Luccaorganizza, Il Ciocco S.p.A, Cantina Campo alle Comete, MiBACT (the Italian Ministry of Cultural Heritage, Activities and Tourism), the Region of Tuscany, Fondazione Sistema Toscana, the City of Lucca, the City of Viareggio with the collaboration and co-production of the Province di Lucca, Giglio Theatre in Lucca, Fondazione Giacomo Puccini e Puccini Museum – Casa Natale, Fondazione Carlo Ludovico Ragghianti, Fondazione UIBI, Università degli Studi di Firenze, Accademia di Belle Arti di Carrara, CNA Cinema e Audiovisivo Toscana, Istituto Luigi Boccherini and Liceo Artistico Musicale e Coreutico Augusto Passaglia. We also thank for their collaboration Lucca Comics & Games, Trenitalia Regional Management, Unicoop Firenze and to the Degree Course in Performing Arts and Communication belonging to the Department of Civilization and Forms of Knowledge at the University of Pisa and Photolux Festival. PS Comunicazione – Antonio Pirozzi (339 5238132)www.pscomunicazione.it. Press Office for ExhibitionsDavis & Franceschini: Lea Codognato and Caterina Briganti; 055/2347273; info@davisandco.it | www.davisandco.it.